Officers are investigating the collision involving a car and a cyclist which happened at 9pm on August 22, on College Road. The cyclist, a 70-year-old man who was riding his electric bike, suffered a fractured wrist and a broken knee. 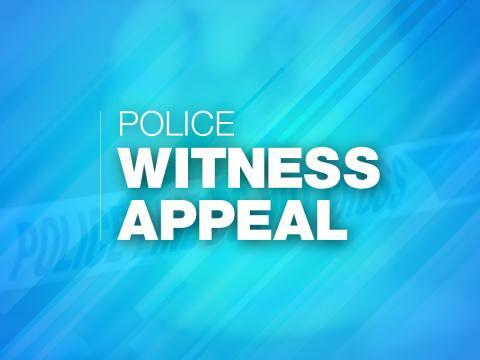 Officers investigating the exact circumstances of the collision would like to speak to anyone who was in the area of College Road that evening. Did you see what happened? Do you know who the driver of the car is?